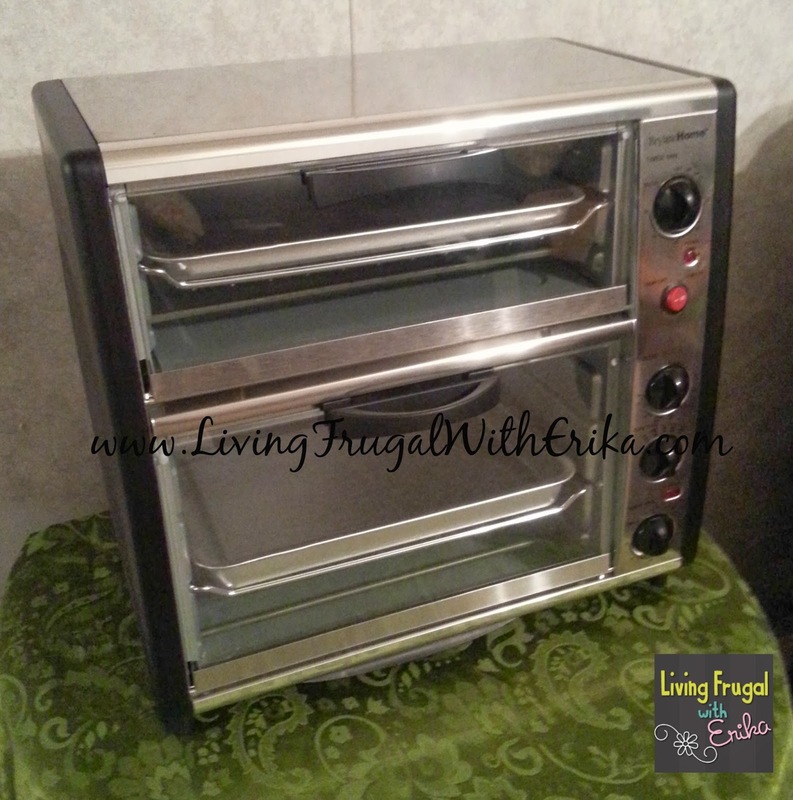 Living Frugal with Erika is giving away a Double Toaster Oven from BrylaneHome as part of our 2013 Holiday Gift Guide and we are joining in! 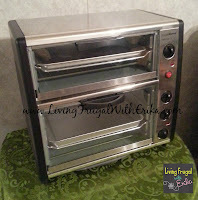 Be sure to check out the review of the Double Toaster Oven from Living Frugal with Erika. I love our toaster oven! 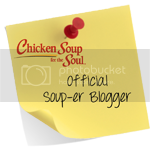 It comes in handy when I'm looking to cook something quick without having to toss it into the microwave or having to wait for the oven to heat up! I can just imagine the possibilities if I was to have a double shelf! 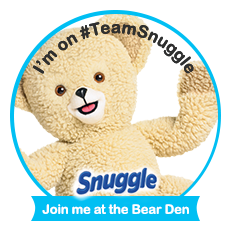 Hosted By: Living Frugal with Erika Co-Hosted By: Drugstore Divas, BB Product Reviews, and Mommiez on a Mission Sponsored By: BrylaneHome The winner will have 48 hours to claim their prize via email or new winners will be selected. Open to US Only. Must be 18+ to enter. This giveaway starts now and ends December 19th, 2013 at 11 PM CST. 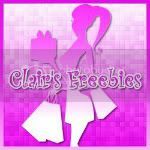 Clair's Freebies is not responsible for prize fulfillment and was not compensated for this post. Giveaway is not affiliated with Facebook. The first thing I would cook is pizza! I love that you can cook two different things in this at the same time! I would be able to make two pizzas at the same time! The first thing I would make in it is pizza. The first thing I would cook is a couple of personal pizza's. I would make some breakfast pizzas! the first thing i would make is portobello pesto burgers. Mini pizzas and garlic breadsticks! I have several different kinds of pies to make - this would be a huge help! I would make some english muffin pizzas!! I'd be able to cook two pizza's in it, we eat different ones. Sounding like a broken record, I would also make pizza in this oven. I would cook a pizza. I would cook Crispy Potatoes wedges on the top and hot dogs on the bottom!! I'd make garlic cheese toast. This would be a gift for my wife, but I would probably make some toast.